Boise has made another magazine’s best of list. 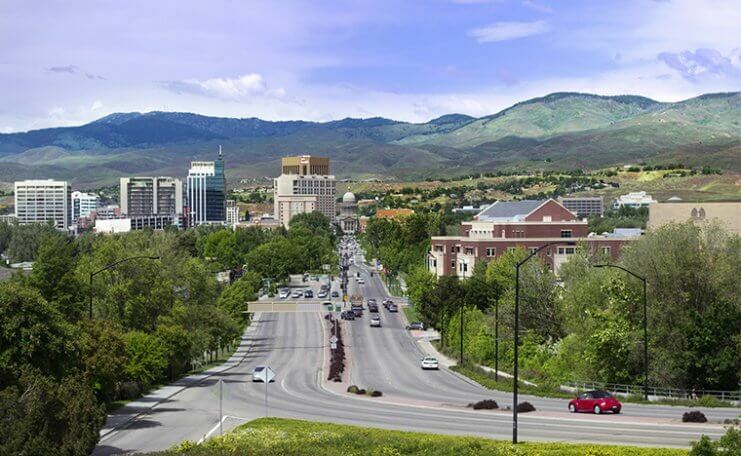 This time, Travel + Leisure is calling the City of Trees, Boise, Idaho, one of the best places to travel in 2018. Idaho’s capital city appears on the magazine’s list of the top 50 destinations to escape to. Travel + Leisure says Boise is getting attention from vacationers and is no longer known as just a convention hotspot. Citing the city’s plethora of hotels and a burgeoning restaurant scene, the glossy declares Boise’s downtown a sign of the transformation. Another appealing factor the magazine points out is the wine scene. With one of Idaho’s premier grape-growing regions nearby, the proliferation of tasting rooms in the city shouldn’t come as a surprise. Increasing accessibility is the final reason Travel + Leisure says Boise is a new hotspot. Flights in and out of the Gem State are on the rise. Southwest has a daily nonstop flight to San Diego, and American has nonstop service between Boise and Chicago’s O’Hare. I would like to take a moment and thank you for your dedication and effort in completing this transaction, it definitely was not easy, but with your and Joe Field's assistance and perseverance, we got it done!!!!!!! !